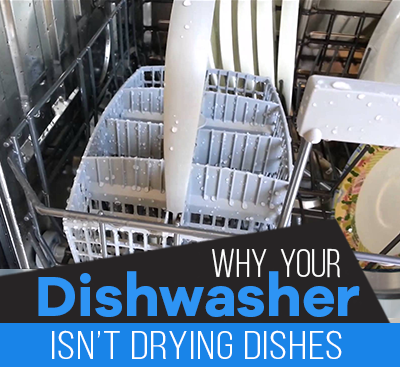 If your appliance isn’t working, you’ve come to the right place. 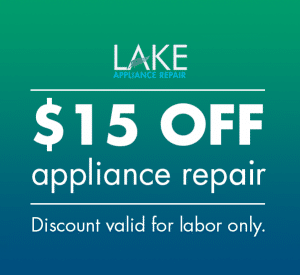 Lake Appliance Repair Reno has the city’s leading appliance repair service technicians and managers to help get your appliance up and running as quickly as possible. Our technicians are factory authorized and trained on leading brands such as Whirlpool, KitchenAid, Jenn-Air, Samsung, Sub-Zero, Wolf, GE Appliances, and LG. We repair most major appliances in Reno including Refrigerators, Ovens, Stoves, Dishwashers, Washers, and Dryers. We offer a premier service experience by providing competitive labor rates, fast service, and knowledgeable staff to assist you along the way. If you’re looking for the best appliance repair in Reno, NV, you’ve found us! Call us today and we’ll dispatch a qualified appliance technician to your home in Reno. Need an Appliance Repair Service Reno Tech? There’s no shortage of options when it comes to appliance repair companies these days. How will you know which to choose? When you choose Lake Appliance Repair of Reno, you’ll get more than just a handyman fixing your appliance. You’ll get a company backed by major manufacturers with extensive training on your appliance brand. All of our Reno appliance repair techs participate in continuing education events every year. We have exclusive access to manufacturer training materials and technical support. This allows us to provide you with the best appliance repair Reno services available! 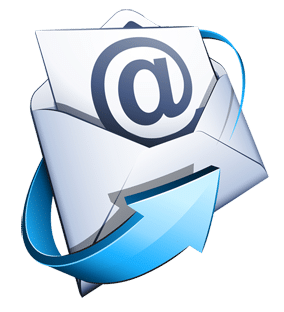 Appliance Repair Service – Why Lake is Great! 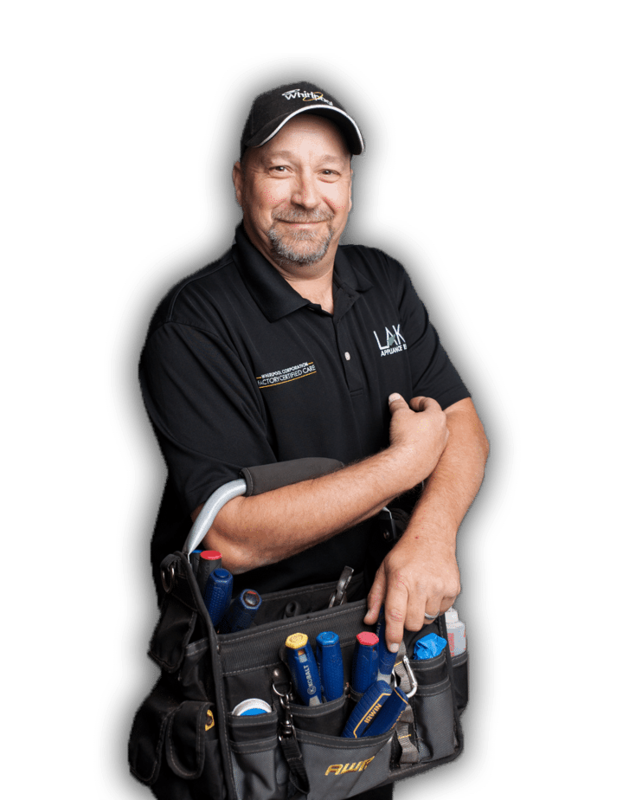 Lake Appliance Repair has been serving Reno for over a decade, and most of our technicians have been in the industry for more than 15 years. Our technicians are trained on the top residential appliances by major manufacturers such as Sub-Zero, Whirlpool, KitchenAid, Jenn-Air, Maytag, Amana, LG, Samsung, Electrolux, Frigidaire and more. Appliance Repair Service in Reno, NV. Providing Refrigerator Repair Service, Washer & Dryer Repair Service, Oven Repair, Dishwasher Repair, and More! When you need repair for any large home appliance, call us ASAP. We’ll send a certified appliance repair Reno technician to your home to diagnose and repair the problem fast. We provide quality service every day for washers, dryers, dishwashers, ranges, ovens, refrigerators, and ice makers. See our list of service below to learn more about our appliance repair near you. 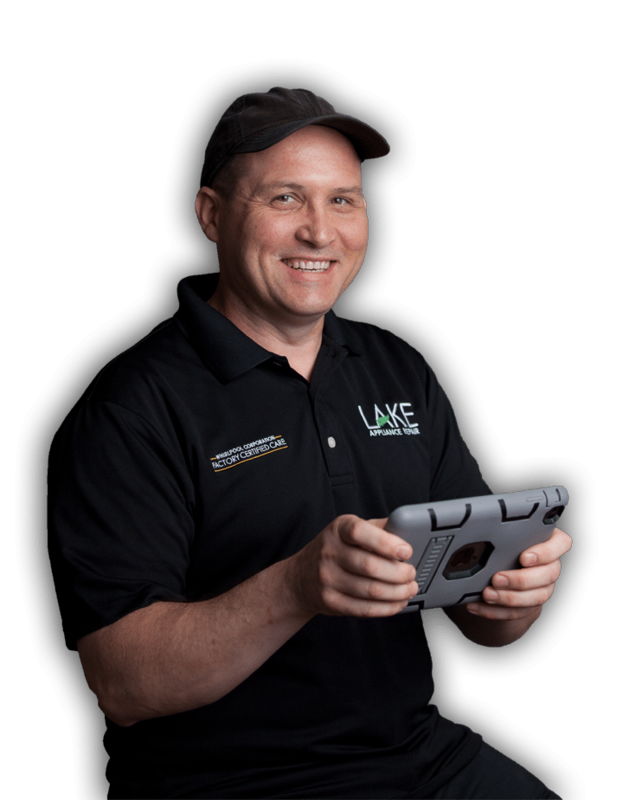 Our appliance repair Reno techs stay up-to-date with the latest training material from all the major refrigeration appliance brands. We service a variety of makes and models, from French door refrigerators to column refrigerators to top/bottom freezer refrigerators. When it comes to cooking appliance repair, we’re your go-to service center. We offer oven repair, cooktop repair, stove repair, range repair, and dishwasher repair. 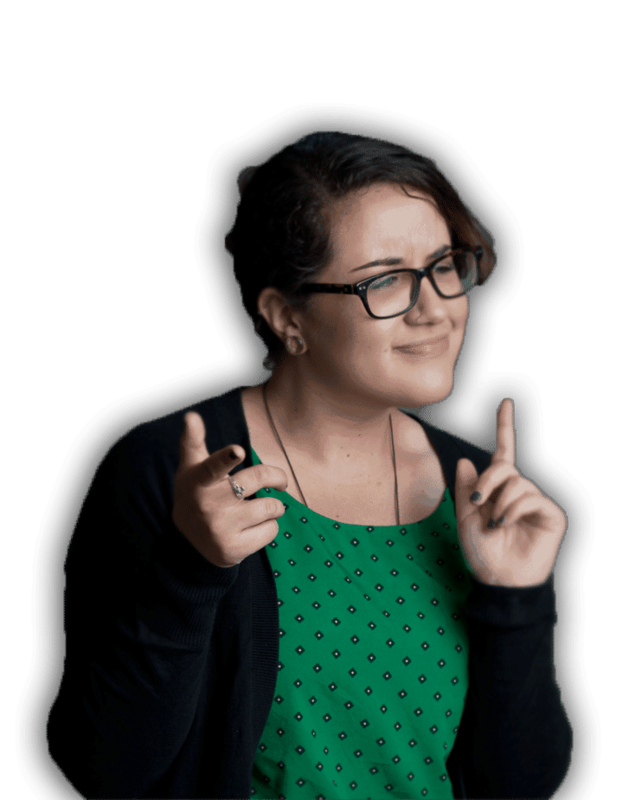 If you’re having one of the following issues (or another) call us today for service. 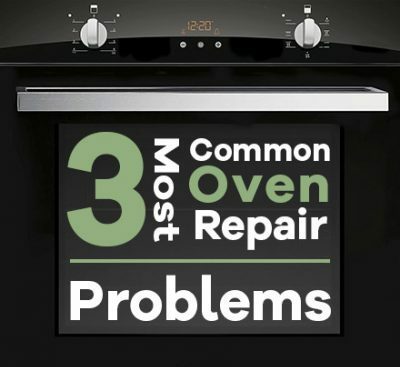 We repair several different brands of ovens, ranges, cooktops, and stoves. Whether you have a built-in, slide-in, electric, gas, or wall unit, we can handle it. We have exclusive access to technical support and training from top brands. With so many different washer and dryer types on the market today, you need a repair company that knows them all. That’s us! 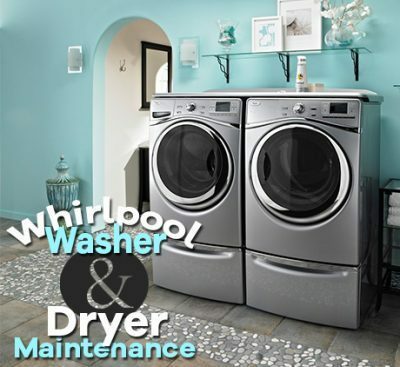 We service top or front load washers, stacked washer/dryer sets, and gas or electric dryers.